I am preparing a kit for a local shelter that cares for homeless children, I think that this is a really great program! It's such a fabulous mission! 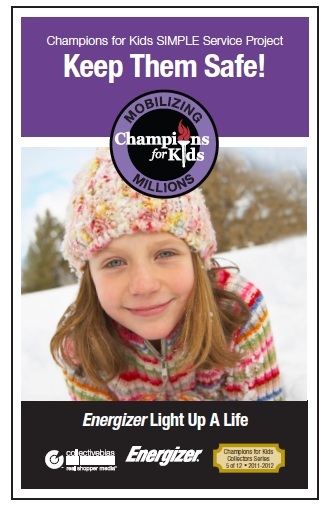 You have such great ideas for keeping kids safe during the winter months! Can't wait to see your follow up post!